Is a bursary fund provided by the Soldiers' Benefits Association in Israel for discharged soldiers from IDF combat units. In 2013 approx. 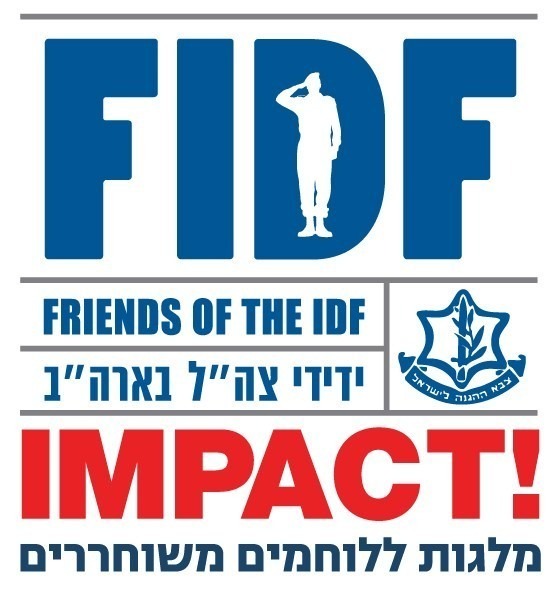 150 bursary recipients participated in the IMPACT project of the U.S. based Friends of the IDF (FIDF), which makes bursaries available to students who give back to the community by volunteering 18,630 hours in return for the funding they have been provided. The students are assigned to cancer patients in the community, to children with cancer, or to families of children who have cancer. Additionally, some of the students are placed in oncology departments in hospitals, to assist the department staff and to maintain direct contact with the patients. ICA regional social workers guide and accompany the students throughout the year according to their place of residence.